The person on the other end of your conversation cannot hear you. 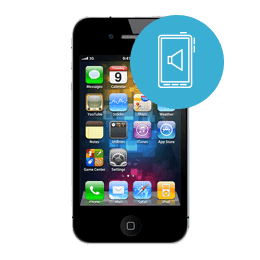 The iPhone 4 sound is distorted or others are having a hard time hearing you when talking on your cell phone. You have to use speaker to talk on your iPhone 4. All our cell phone repair services include a 90 day warranty on parts and labor. RockIT Repairs will fix and ship your device back out within 24 hours of receiving.